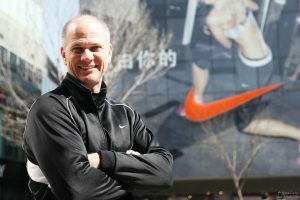 Tobie Hatfield may be best known as one of the chief inventors of the Nike Free running shoe. Hatfield led the design of a lightweight, durable composite sole that can easily be used with a prosthetic blade, inspired and used by Paralympic track athlete/ triathlete Sarah Reinertsen. He has also designed a special line of accessible sneakers (Flyease) for amputees, stroke victims, and people with cerebral palsy. 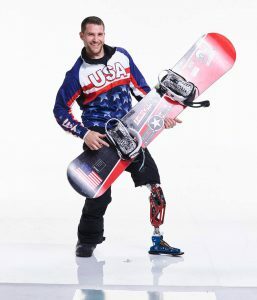 Paralympic snowboarder and two-time medalist Mike Schultz learned about prosthetic design after a snowmobile accident left him an above-knee amputee. He founded his own company Bioadapt, and designed the Moto Knee and Versa Foot, which were used by 30 athletes from six different countries at the 2018 Winter Paralympic Games.